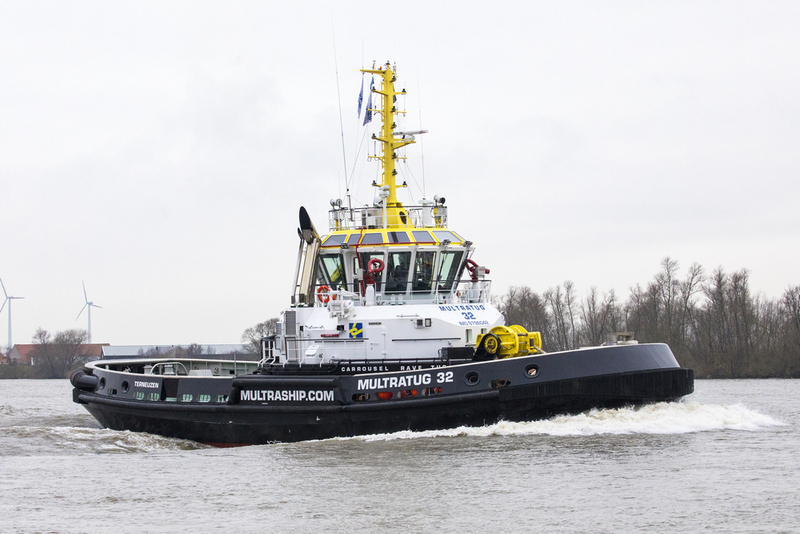 Damen Shipyards Group is celebrating the success of Multraship and its innovation arm Novatug in winning the Maritime KVNR Shipping award 2018. Working with a number of industry partners they developed the ground-breaking Carrousel RAVE Tug (CRT) design that is safer, stronger and more manoeuvrable for its size than any equivalent vessel operating today. 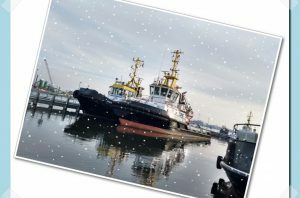 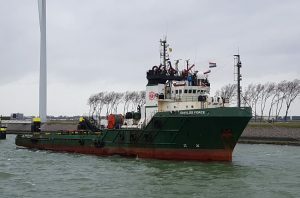 Two vessels were built at Damen Maaskant Shipyards Stellendam using hulls fabricated in Germany, and were delivered in February and May this year. 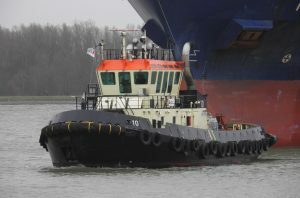 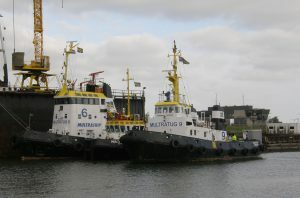 Since then they have been a great success, thanks in part to Damen’s unrivalled experience in engineering and building market-leading, high-quality harbour tugs.